On March 12-13th, come out to Pelican Park in Carencro, LA for the first annual Game Changer Softball Tournament which will benefit Special Olympics Louis iana athletes! We are searching for a total of 30 teams to compete in this 2-day event. 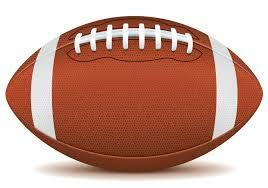 The registration fee is $250 per team. 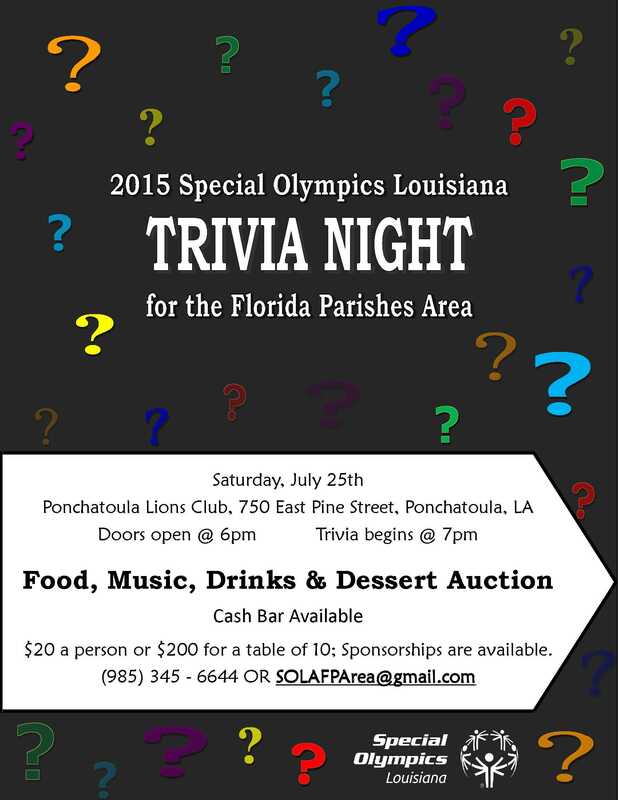 To register please call 337-896-5000 or call Special Olympics Louisiana at 800-345-6644. Please call 800-345-6644 or email coser@laso.org for more info.